Are you one of the thousands of adults in need of adult braces who are unhappy, self-conscious or even embarrassed of your smile? Now, there is an effective, safe and affordable cosmetic braces solution that fits your lifestyle. Rapid tooth straightening just in 6 months time at Medidenta Dental Practice. 6 months smile can be an ideal treatment to correct protruding teeth, close space in between teeth, straighten crooked or overlapping teeth, (e.g. openbites, underbites, crossbites or overbites). As the main advantage of our brace system is the speed at which these braces work. They are ideal if you want to get your teeth straightened before a wedding or other special occasion. 6 months treatment cost varies from case to case. On average the cost ranges from between £1500 to £3000.Our experienced dentist has to see you for a consultation to assess your individual case and then he will give you exact price of the treatment. Keep in mind installment plans are available to make orthodontic treatment affordable and cost effective. 5. Braces removal, giving you retainers, taking final pictures. 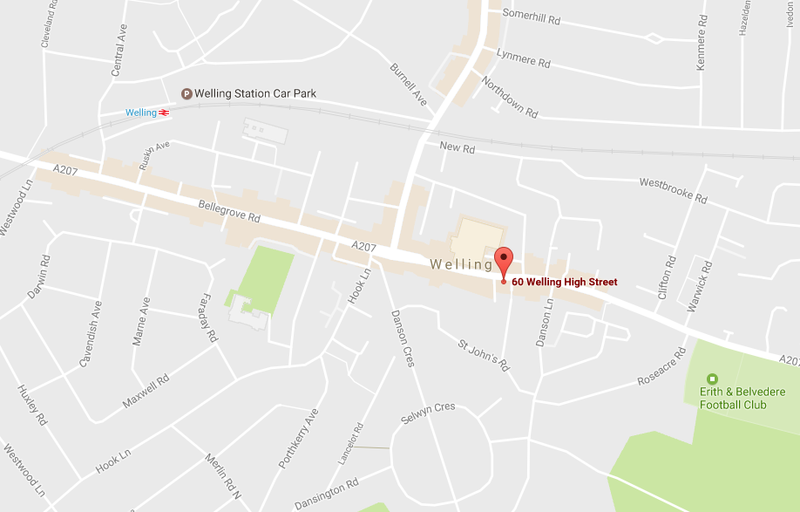 Book today your teeth straightening appointment at Medidenta Dental Practice in Welling, Kent.